Great quality kids magic mittens. 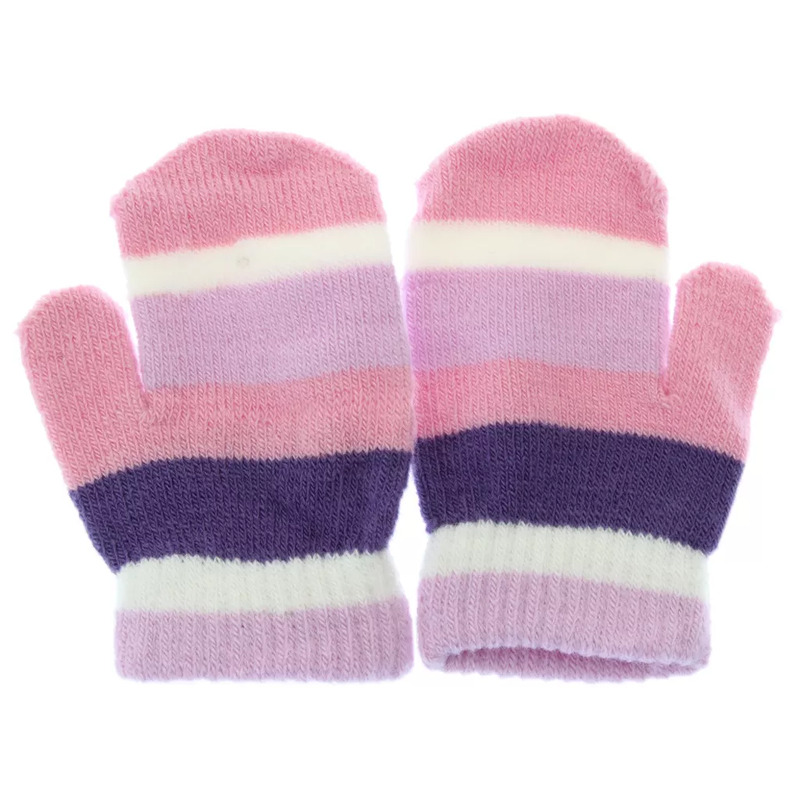 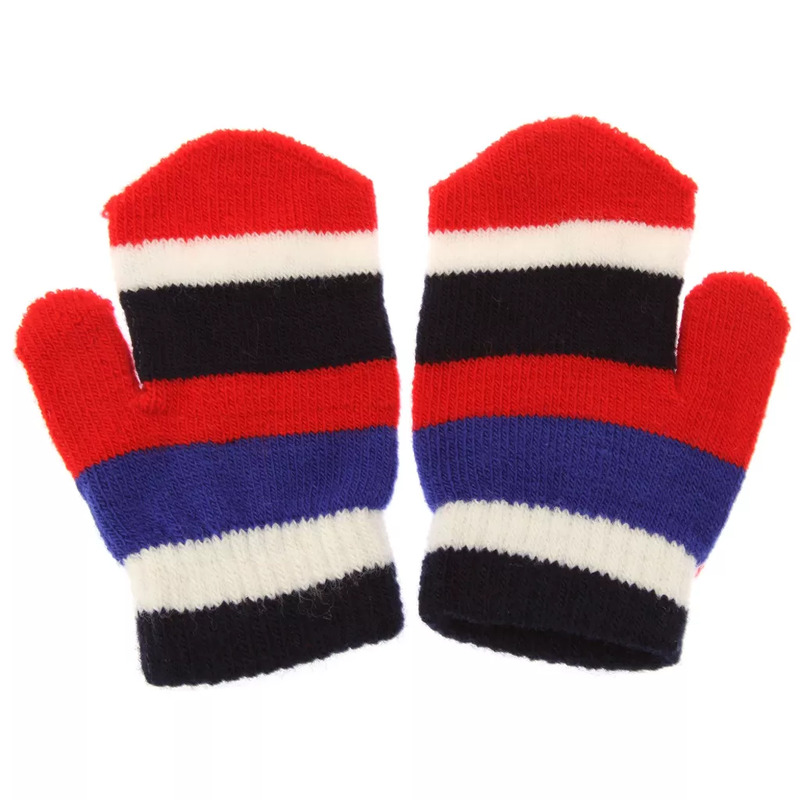 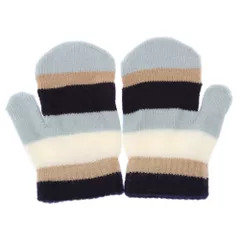 Perfect for keeping your childs hands nice and warm. Fibre: 85% Acrylic, 10% Nylon, 5% Spandex.